Thomas Bryant is a professional basketball player in the National Basketball Association (NBA) for the Washington Wizards. Playing as a center, he had a very successful high school and college career before making the NBA draft of 2017 where he was selected by the Utah Jazz. Although he is still very young in the NBA, he is among those that many would easily bet on to have a good career. The Washington Wizards man was born Thomas Jermaine Bryant on July 31, 1997, in Rochester, New York. While there is not much that is known about his childhood, it is known that he started playing basketball very early in life. His mother, Linda Bryant is the dominant parent in his life. He had his high school education at the Bishop Kearney High School in New York where he played basketball. In his first year, he led the school team to a 17-8 record as well as the New York Class AA Tournament crown and also the New York Federation Tournament of Champions. Thomas Bryant also played for Huntington Prep School in 2014 before going to college. Ranked one of the best players in his school year, Bryant had the option of Kentucky, Syracuse, and UCLA among others that were very much interested in him but he decided to go for Indiana although his mother was in favor of Syracuse. He decided not to go with the college because its basketball program at the time was in chaos. 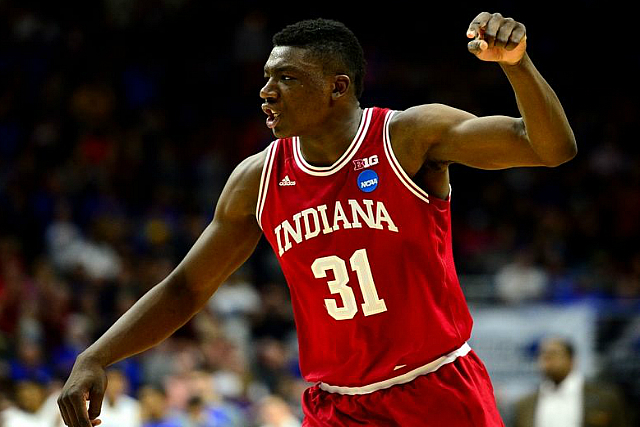 He played for Indiana from 2015 until 2017 when he decided to enter for the 2017 NBA Draft. The forward/center played 69 games for the college starting in all and had a good stats average of 6.2 rebounds, 1.2 assists, .6 steals, 1.2 blocks, and 12.2 points per game. He was made the 2015 Jordan Brand Classic All-Star, McDonald’s All-American in 2015, as well as Big Ten All-Freshman team and Third-team All-Big Ten both in 2016. He was drafted by Utah Jazz as the 42nd overall pick but was later traded alongside Josh Hart for Tony Bradley to the Los Angeles Lakers. He was sent to the team’s G-League affiliate, the South Bay Lakers. There, he made the First-team All NBA G League and the NBA G League All-Rookie Team in 2018. In June 2018, He was waived by the Lakers ahead of the 2018/2019 NBA season only a week before his contract would be guaranteed. Based on the rookie scale contract he signed with the team in July 2017, he was supposed to get a guaranteed $1.38 million in the season. Following the waiver, the Rochester native was claimed by the Washington Wizards. Thomas Bryant got to represent the United States at the FIBA Americas U16 Championship in Uruguay in 2013. The tournament was won by the US after beating Argentina 94 to 48 in the finals. In the NBA, Bryant is yet to enjoy any significant play time. However, he has played 15 games in the 2017/2018 season for the L.A Lakers, without starting in any. Averaging 4.8 minutes per game, he has .381 percent field goal, .100 3-point percent field goal, and .556 field throw percentage per game. Also, he has 1.1 rebounds, .4 assist, .1 steals, .1 blocks, and 1.5 points per game. In the NBA G League, bryant has made more appearances. He started 35 of the 37 games he has played for the South Bay in the 2017-2018 season and has an average of 30.7 minutes per game. He has an average field goal percentage of .595, 3-point field goal percentage of .595, and free throw percentage of .674. Thomas has also made an average of 7.4 rebound, 2.1 assists, .6 steals, 1.5 blocks, and 19.7 points per game. 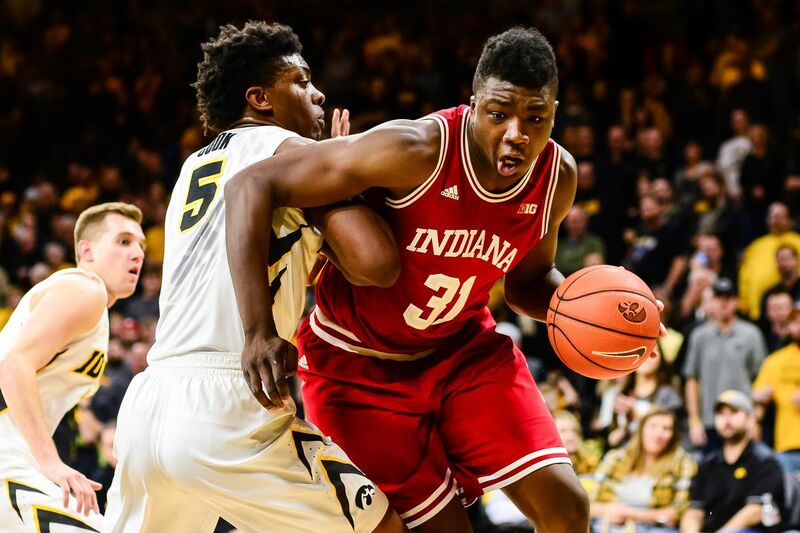 Just as it is with most others that you will find in the NBA or even playing basketball, Thomas Bryant is a player that has a good height and an athletic build. He has a massive height of ‎6 feet 10 inches (2.08 m) and a body weight of ‎248 lb (112 kg). Looking at his general body weight, the power forward and center man has 9.40% body fat and a hand length of 9.50 and a hand width of 10.25. More so, he has a wingspan of 7 feet 6 inches. While his skill is one of the main things that have made him the star basketball player that he is, there is no denying the fact that his good build has also helped him in more ways than one can imagine.